Global logos are great designs that inspire us with their iconic use of colors, typeface, and other elements. These logos convey their brand message in a planned but clean way. Such great logos help build a strong brand identity of the company instantly. Legendary graphic designer Erik Adigard once said, “Design is in everything we make, but it’s also between those things; it’s a mix of craft, science, storytelling, propaganda and philosophy.” A graphic design is a work of art that should enthrill the viewers with its aesthetic beauty. Often, many of us take logos lightly, thinking that it is merely a graphic representation of a company’s business. While many logos are just that, others are able to build brand identity around them due to their power of conveying a message effectively. One of the purposes of graphic designs is to deliver a brand message of a company to target audience. Almost each brand has something special to offer to the people. But this offering must also be reflected in the designs such as a company’s logo design, brochure, business card, website design, and many others. Amongst all the graphic designs, a company’s logo is the most important visual. This is because a logo becomes face of an enterprise. The logo is printed everywhere on products or services. It becomes part of a marketing campaign. But how a graphic designer uses logo as a potent visual tool to convey a message is a special skill and great example of graphic design services. Many designers simply use colors to evoke passion, hope, aggressiveness etc. emotion. These emotion then create an impression, which the viewers take as a message of the brand. Whereas some graphic designers use typefaces especially to establish some communication with audience. For example, a handwritten typeface in a logo implies that the company is manufacturing something related to children. A bold typeface will mean that the company is in the business pertaining to something robust such as making trucks. However, there are some aesthetic ways also for conveying a brand message. One such a way is to not to speak the message directly through the design. Instead, the designer hides the message within the logo design in an aesthetical manner. Such logos are always liked by the people. Once they come to know about the meaning or message, they like the global logos even more. So, what is the way to create a design that has some hidden message? An experienced logo designer uses the element known as negative space. 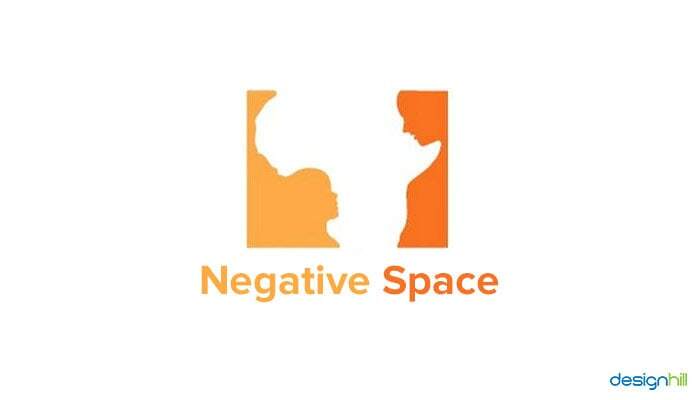 A negative space is is also known as white space. This is the space that is created within the two elements in a graphic design such as a logo. A characteristics of negative space is that it is not visible to the eyes immediately. But when you stare at the design a bit long, you come to know some figure emerging from the vacant space. 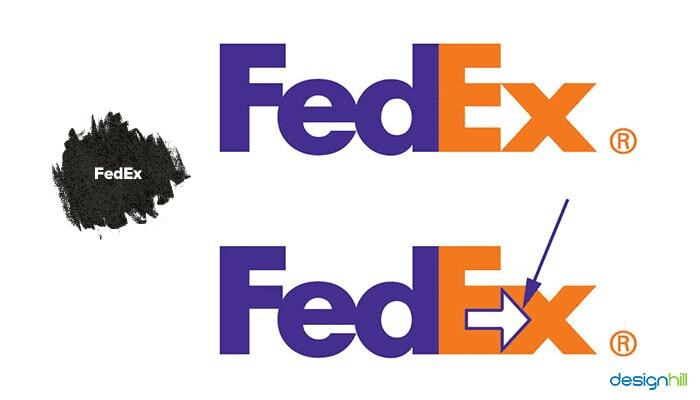 Take for example the FedEx logo. This iconic logo design of the courier company has an hidden arrow. The arrow is in between the letters E and x. You see the arrow after sometime of seeing the logo for the first time. The arrow is hidden in the negative space. The arrow is the message of the company’s speedy delivery of courier services. Keep these considerations when creating a logo with a hidden message. Remember that your designer may not be creating a logo on his own if you do not tell specifically about such a logo requirement. Tell the edesigner crearly in your design brief and in personal interview that you are looking for some hidden message in your logo. To create a hidden message, designers usually design two immediate elements in such a way that the vacant space come up with a figure. For example, the Yoga Australia logo has a girl in a yoga pose. The hands over the head of the girl create the map of Australia. The designers used the hands to give the impression of the country. But negative space is not the only way to create a hidden message. Sometimes the symbol used in a logo itself has a hidden message for the people. 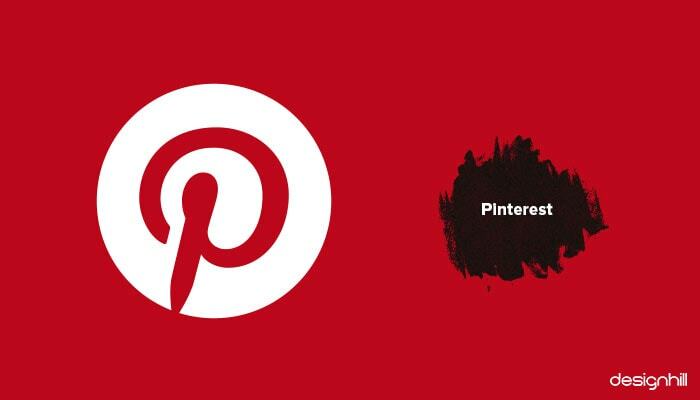 For example, the Pinterest logo has a letter P designed in the shape of a paper pin. Just on seeing the letter, the users know that the site is about pinning their favorite items. Another way to design a hidden message in a logo is to build the entire logo into an abstract form. 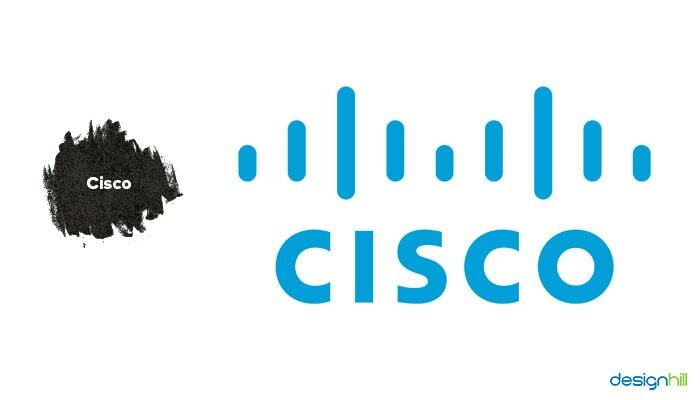 For example, CISCO logo is in some short and longer lines. These lines symbolically make the figure of a bridge. This bridge in the logo is actually an imitation of iconic San Francisco’s Golden Gate bridge. The company is located in the city and hence the bridge finds place in the logo. When you want a logo that has a hidden message, you should specifically guide your logo designer in this regard. Tell the designer that this is the message of your brand and it should be reflected in the logo in an aesthetic manner. This way, your logo will stand out from the crowd of logos in your target market. 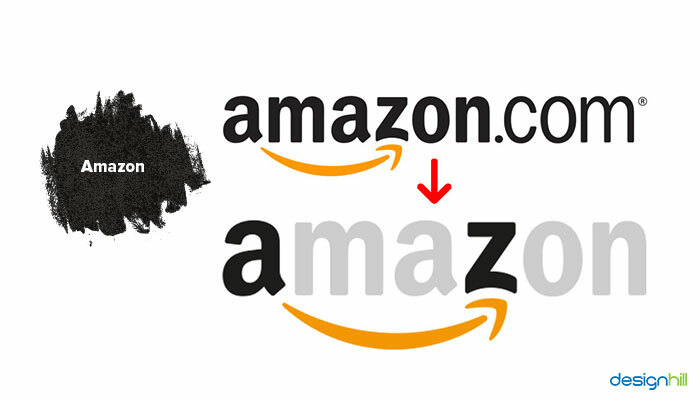 When you see a logo of a famous company that offers its services or products across the world, do you notice some hidden message in the design? Majority of these logos do not show up a message immediately at the first glimpse. But as you give a second look, some figures, symbols, icons etc emerge up from the design to convey a message to the viewers. So, take another look at logos around you and find out the message hidden in them. We give you here some global logos that have some hidden message for the targeted audience. FedEx is a courier service company of world repute. Its logo has a hidden arrow created between the letters E and x. The arrow is in white space and is prominent when you have notice it after a second look. The message sent through the arrow is that the company delivers its services to the customers speedily. But the arrow is thick and solid which speaks about the high quality services of the company. The arrow shows the forward direction that indicates steady growth of the company in its market. This is an iconic logo design and is quoted everytime designers talk of logos with hidden messages. Logo of ecommerce website amazon.co.uk, which sells varieties of products online, also has a message hidden in its design. There is a smiling arrow created in the logo. The arrow connects letters ‘a’ and ‘z’. By connecting these letters, the message is that the online shopping site has everything for the consumers. They can depend on it for buying whatever products of daily needs they require. Note also that the smiling arrow is in yellow. This color evokes the feelings of hope and energy. When people see the yellow arrow they are filled with hope that is associated with shopping. Any new product you buy gives a new energy and expectations in life. Note that the typeface used in the logo is sans-serif which is for informal environment of shopping. Other graphic designs such as a website design must also use these elements carefully to send a right message. Pinterest is a site which the visitors can use to showcase their web clippings. To have this message clear to the users, the Pinterest logo has very cleverly a design of pin in the letter ‘P’. The very first letter P in the shape of a pin. The pin shape design tells the story to the visitors instantly that the site is about pinning your own clippings on customizable online board. The red color in the logo is for the passion that the users show in pinning their favorite topics. 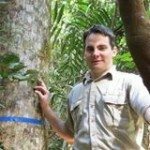 They come to this site to find out their choice of images and topics and then pin them for later use or to showcase their interest. 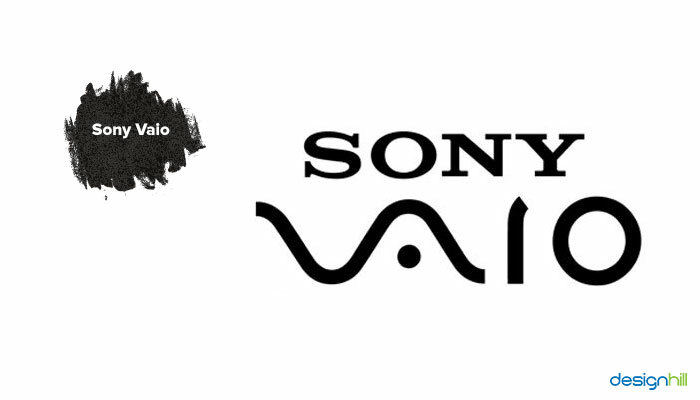 Sony Vaio is a company selling computer laptops. Its logo is a great example of simplicity and hidden message. This is one of the most admired global logos. The logo design represents a digital signal. The logo looks like an analogue signal. The lettersIandOresemble to the digital signal of1and0. The users get the message that the company is in the field of personal computer devices manufacturing. Cisco is a company from San Francisco. The company gets its name from last five alphabets of the city name. But the designer has beautifully created the logo in the shape of an abstract bridge. The symbolic bridge is of San Francisco’s iconic Golden Gate Bridge in the shape of some short and longer lines that create an illusion of bridge. The logo of Tour De France is an impressive design that instantly tells the viewers about what the tour is all about. This is an annual event of cycling race competition. The logo creates this message by designing a large bicycle wheel that represents the summer sun and also the front wheel of a bicycle used in the competition. Letter R of the ‘Tour’ also has been skillfully designed to give impression of a cyclist leaning forward while moving speedily in the competition. The hidden message of hope and fresh energy of the cyclists is also in the yellow color used in the front wheel in the logo. The wheel is designed here in the shape of the sun. So, the message is that the tour is all about exploration and the spirit of competitiveness. The letters are designed in a classy style, which stands or the iconic status of the tour in the world cycling competition. So, these are the inspirational logo designs that have hidden messages. You can notice the aesthetic sense involved in creating these logos. If you also require logos with a hidden message, crowdsourcing is one of the best options to get a logo at affordable costs. Designhill is a leading marketplace where business owners and graphic designers come together to create memorable logos. All you need to do is to launch your logo design contest with the site. In a short period you will receive dozens of logos with a hidden message of your brand as per your design brief. The site has a policy to give 100% Money Back Guarantee to the business owner clients if they do not find the designs satisfactory. Many global logos are aesthetically impressive and have a hidden message for target audience. These are inspirational logos for their unique use of design element of negative space. Such logos create a message by designing an object to convey a message. These are surely memorable logos that have attained an iconic status.